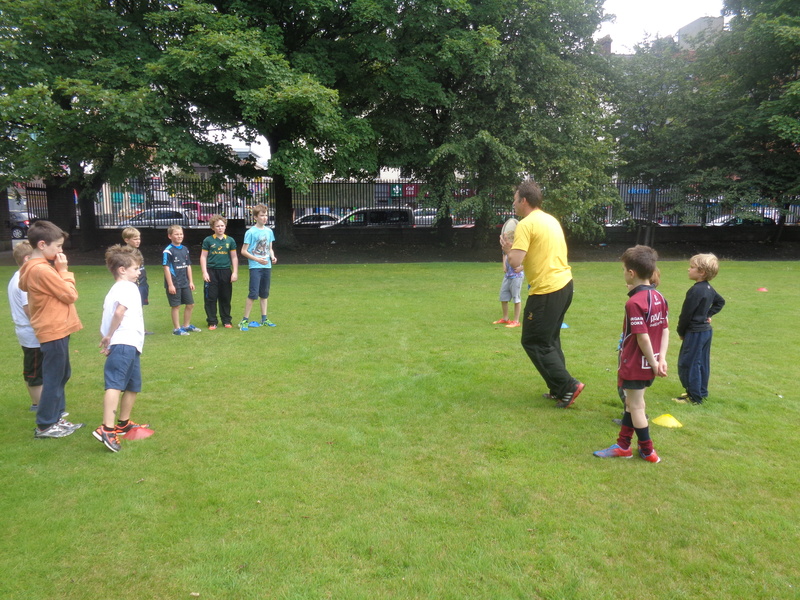 In Smile Club’s sports camp the various groups are coached in the basic rugby skills of catching and passing alongside a number of other key concepts. These sessions take place on the front lawn of our extensive campus right in the heart of Belfast City Centre. Boys and girls from ages 4-14 can take part in all of the rugby activity as all aspects are of a non-contact nature. Children participate in age groups. The sessions are led by R.B.A.I. Junior Head Coach and summer scheme co-ordinator Mr. Sheppard. Other sports activities include quick cricket, soccer, badminton, table tennis. 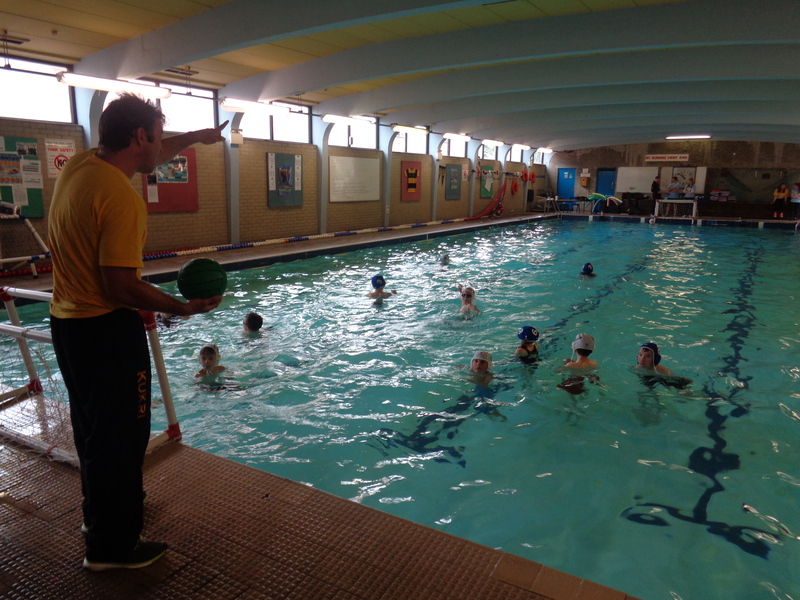 A minimum of two swimming lessons are provided for all children throughout the week. We also offer netball, softball and orienteering.